Thank you for your inquiry. We have passed your message on to Seven Springs. 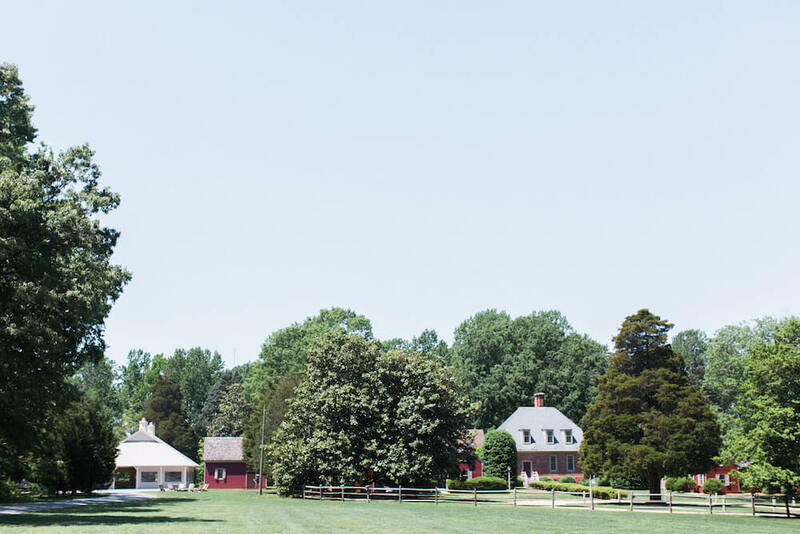 Seven Springs is a historic venue and farm located 20 miles from the heart of Richmond. 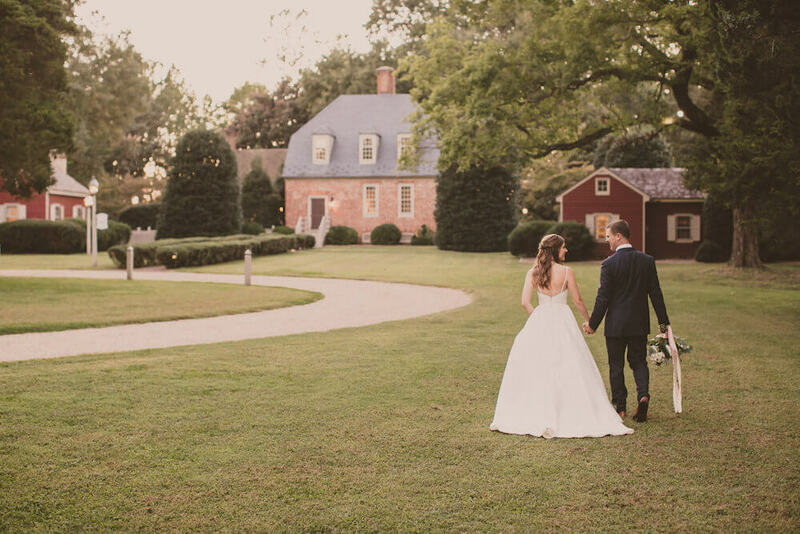 In a colonial style, the Manor House is located at the end of a private drive offering a secluded getaway for your wedding. Overnight accommodations for up to 20 guests. 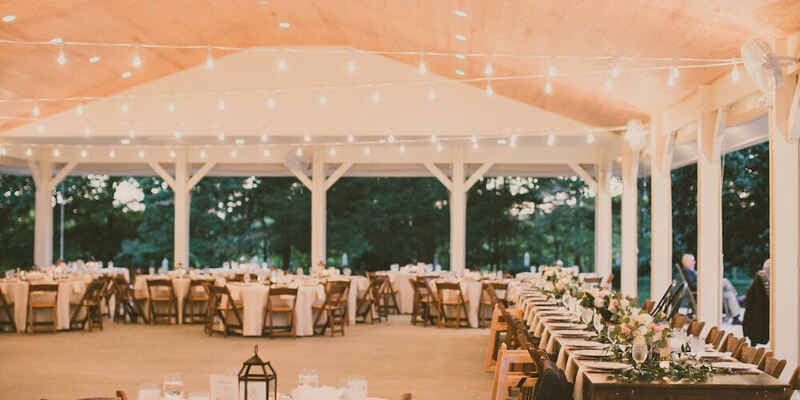 Seven Springs is everything I was looking for in a wedding venue and more. 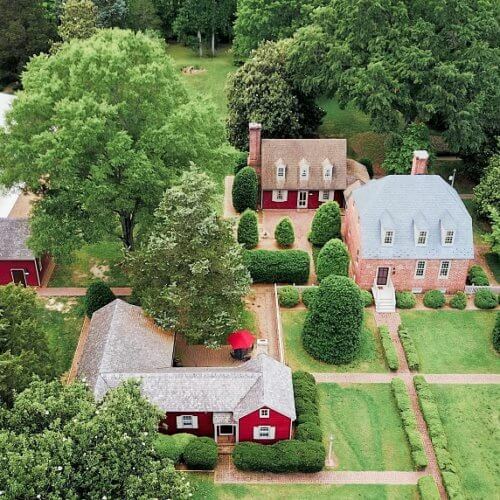 It has a classic southern elegance feel while still having modern amenities. The dreamy tree-lined driveway, the bright and airy getting ready suite, and the big magnolias on the back lawn are just a few of the features that make this property so beautiful. 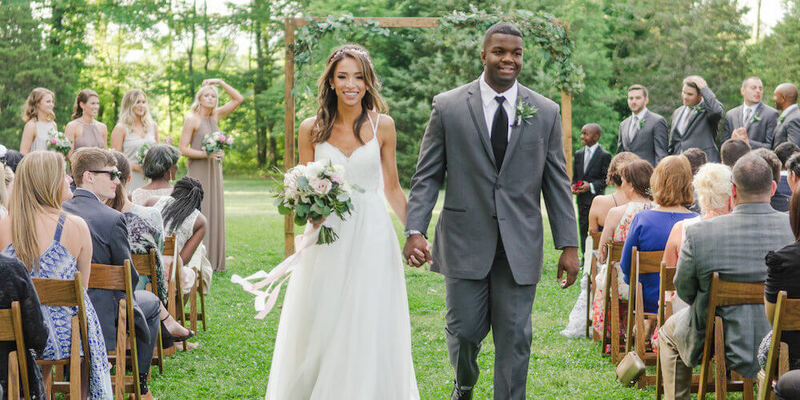 Brittney, the venue manager, was extremely helpful during the wedding planning process. She answered my MANY emails in a timely manner, always made herself available to do extra walk-throughs of the property, and worked so well with all of our other vendors. 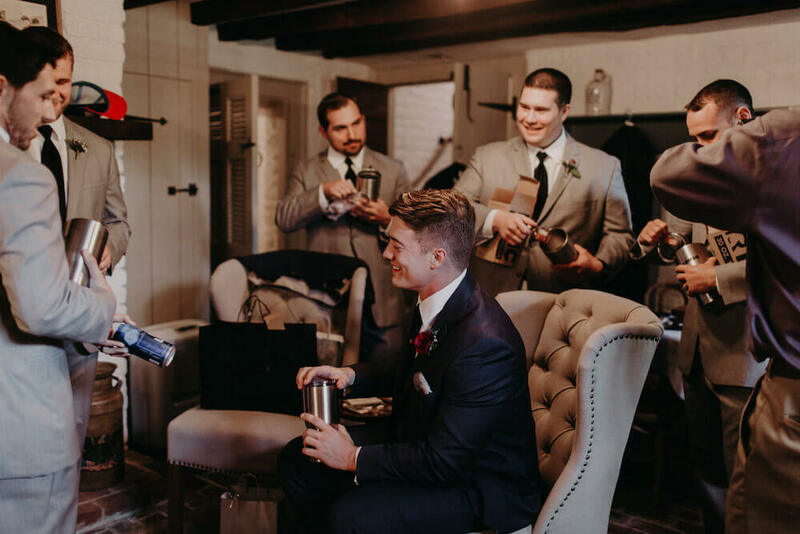 Our wedding weekend wouldn’t have come together so seamlessly without her! I only wish we had an excuse to spend more time here! The most perfect venue for so many reasons!! 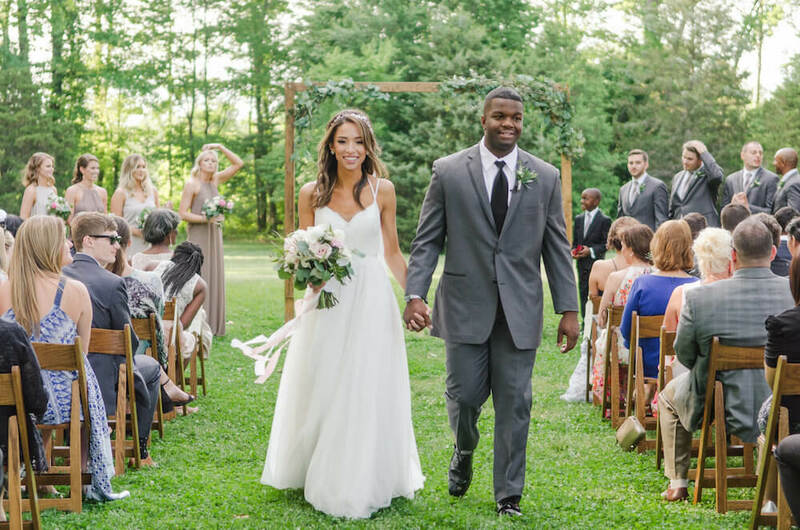 Seven Springs was the most perfect venue for so many reasons. Brittney, the property coordinator, was an absolute blessing. 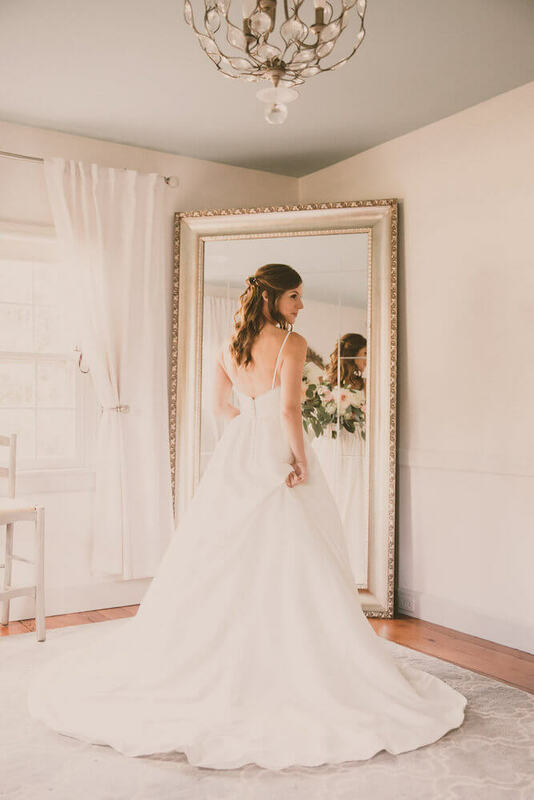 She is so knowledgeable and experienced in the venue, working with all the various vendors, serving as our 3 months wrap up planner, and did a beyond amazing job keeping us on schedule the weekend of the wedding. Brittney is so responsive, proactive, real, funny and was able to answer any and all questions. She went out of her way for us in several instances, visiting vendors and picking up food on the day of just to ease stress off me. I could not be more thankful to her. The property itself is absolutely gorgeous. 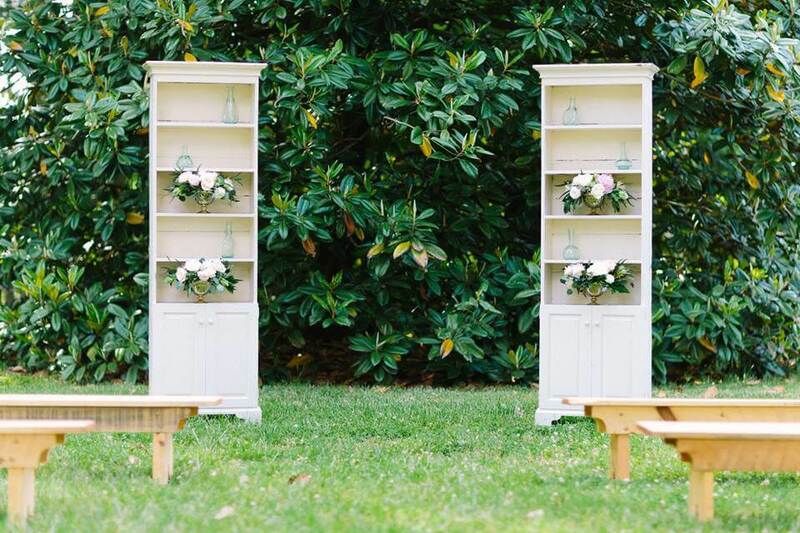 We had our wedding in mid-November and the setting could not have been more beautiful. 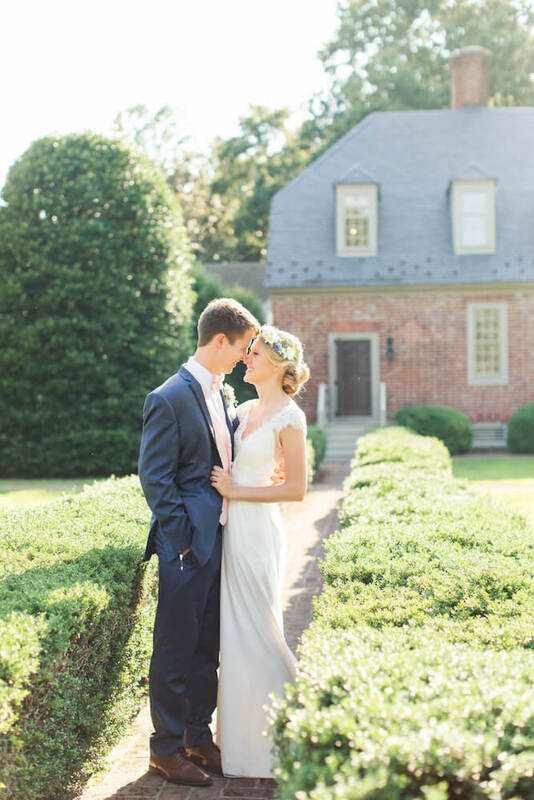 The property is kept beautifully, trees were turning, and leaves were on the ground. It was such a perfect scene. 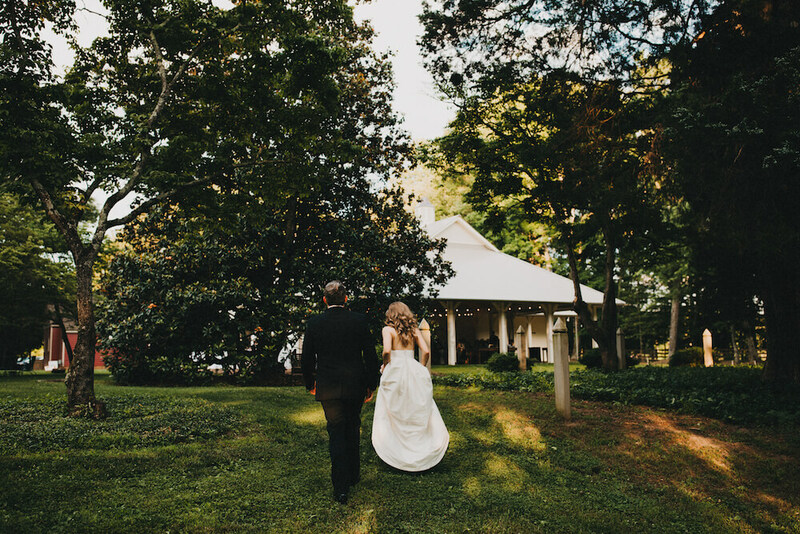 We had our ceremony in the back lawn, between the magnolia trees and our reception in the covered pavilion. Cocktail hour was served on the patio and yard in between the ceremony and reception spaces. Each of the vents were spread out enough to have their own identity but with the convenience of staying at one location for the entire day. We stayed on the property all weekend with our bridal party. 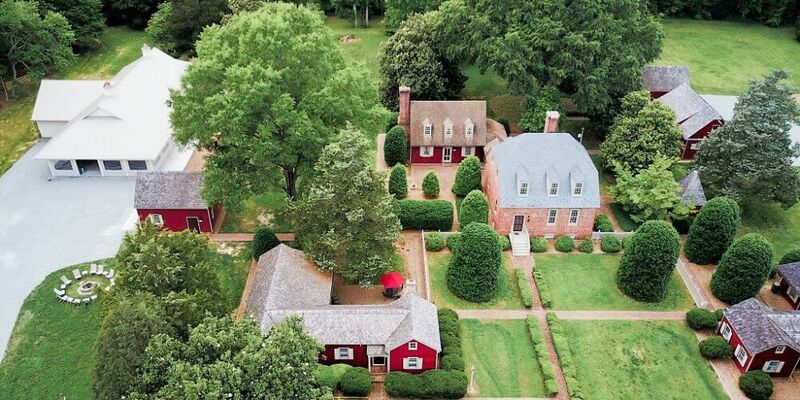 The historic manor and guest house served as the cutest lodging arrangements. 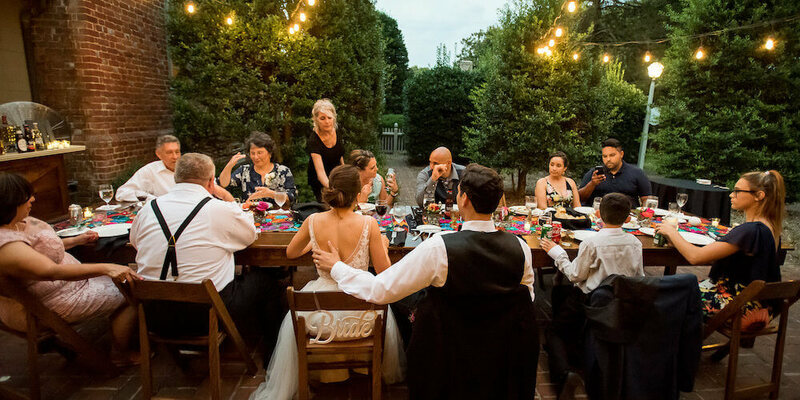 Our bridal party had 12 people and the accommodations fit us perfectly, with room for spouses after the wedding! The Honeymoon Cottage, an upstairs bed/bath combo, was a perfect private hideaway for us after the night of the wedding. We also elected to have the morning after brunch which was delicious and set up/cleaned up without any of the hassle! 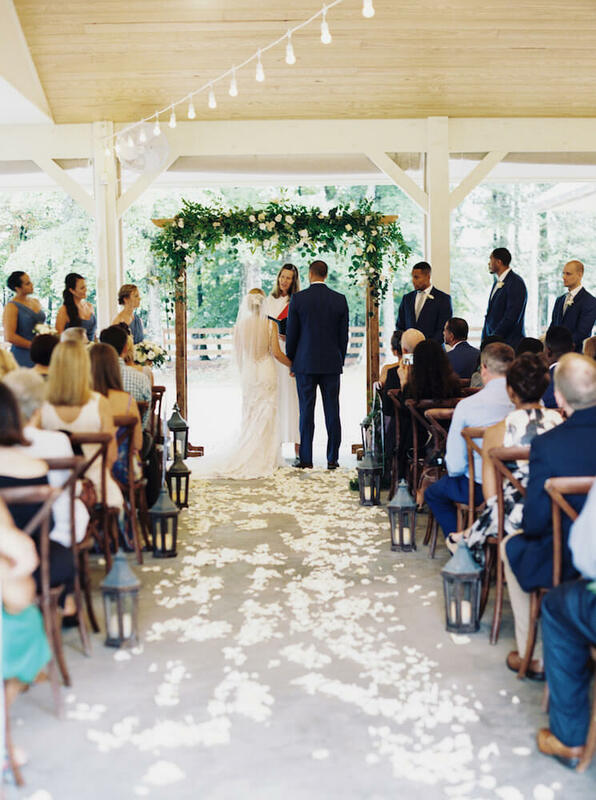 This venue offered everything we could have hoped for and more. 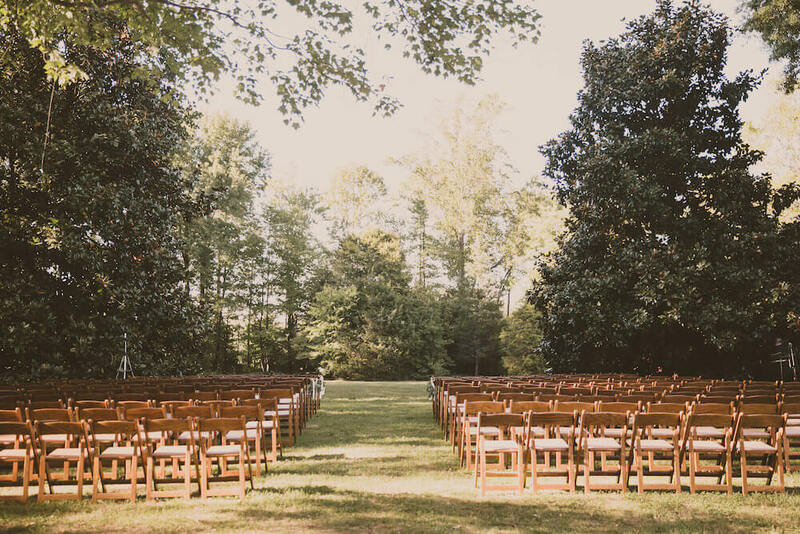 Truly the most perfect setting for our fall Virginia wedding. Our first venue tour, and we looked no further! 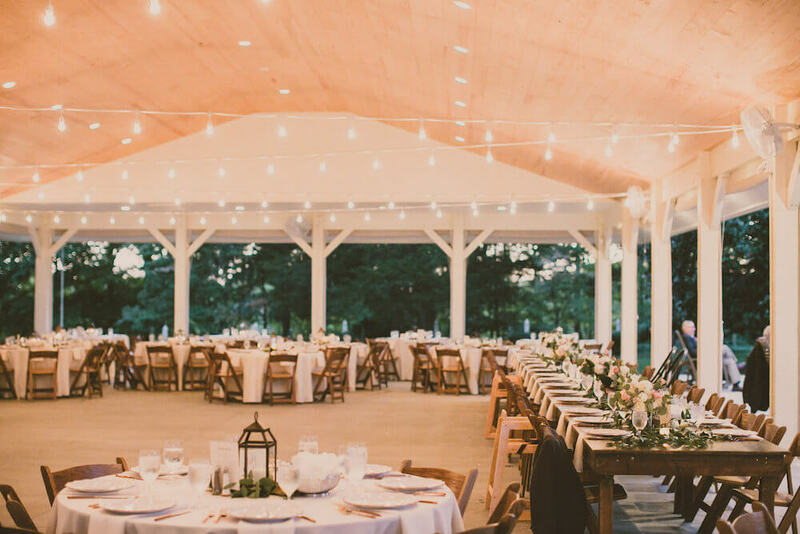 If you are looking for an indoor/outdoor concepts for your wedding no matter what time of year you are getting married then this is the place you need to choose. Stop looking elsewhere! 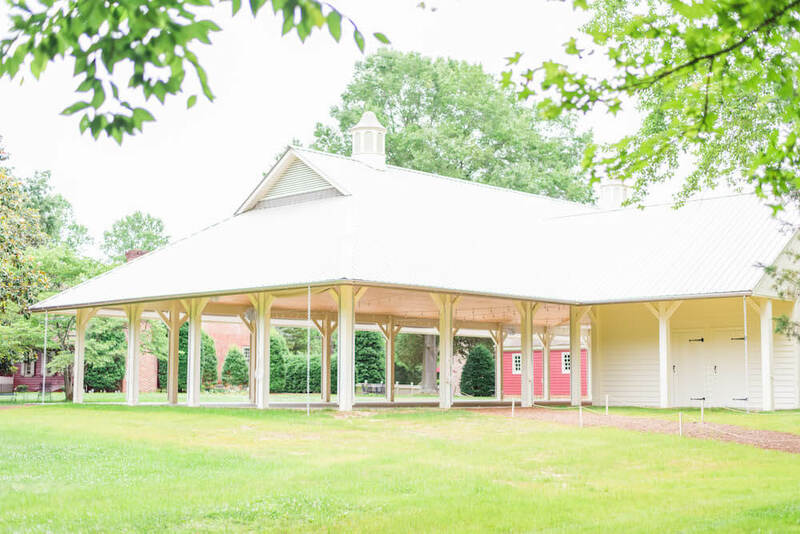 This was the first and only venue that we looked at in person and the decision was so easy once we saw how beautiful the property was (and we were being picky). 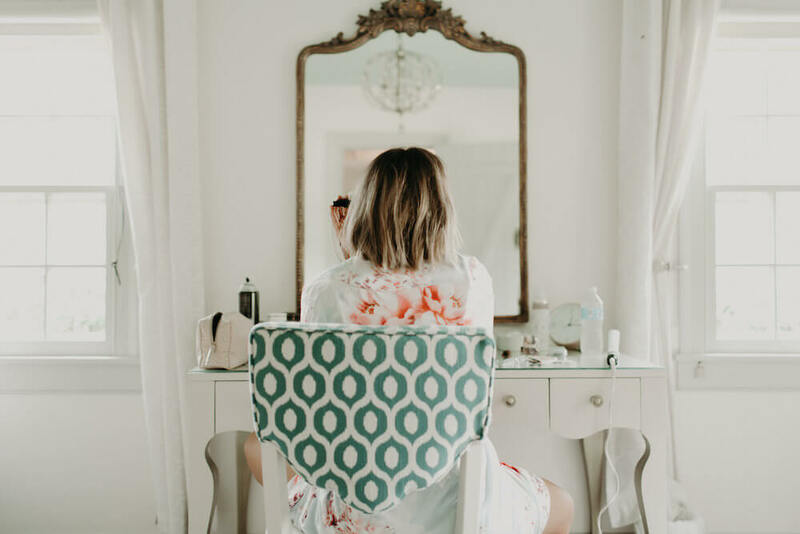 Brittney and her team were such a pleasure to work with and were such a big help from the moments leading up to our big day and then on the actual day of the wedding. 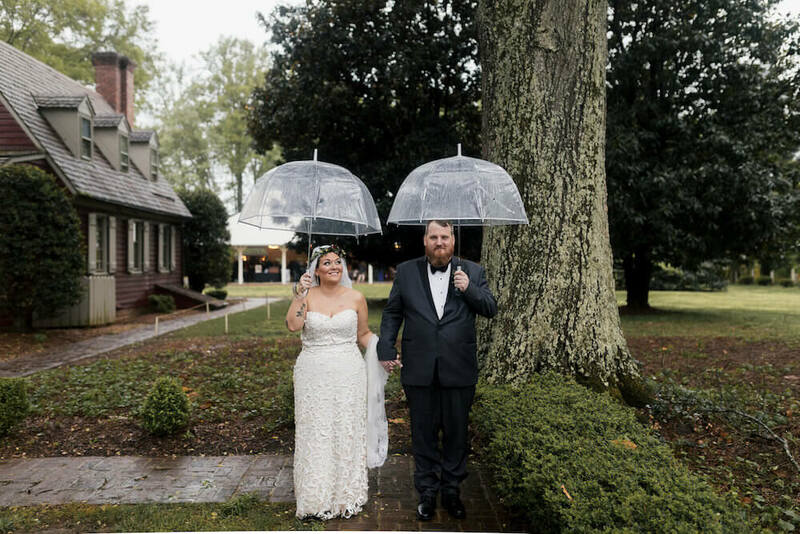 We got married in November and it was a little chilly but we still were able to have our ceremony outside, which is what we wanted because of the beautiful magnolia backdrop and the perfect color of the trees. The entire grounds are beautiful including all of the indoor facilities. They have all been beautifully redone and it gives you that old world charm with a modern touch. 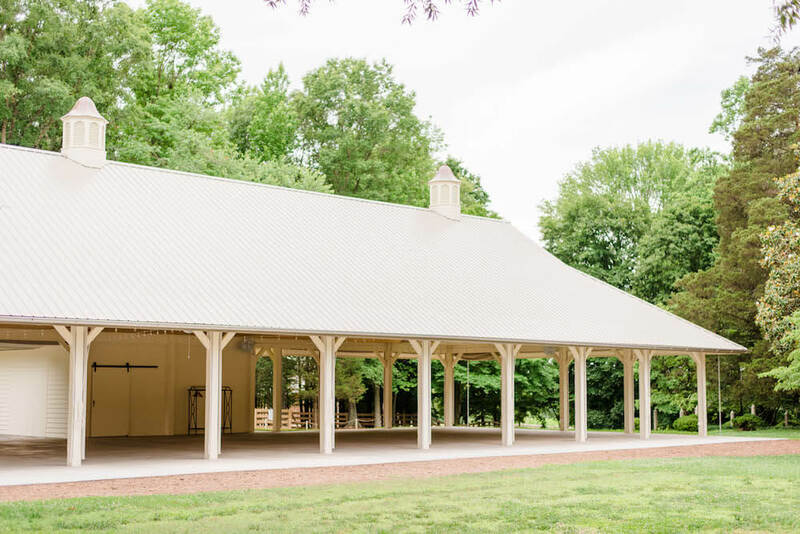 The pavilion was plenty of room for our large size wedding and we highly recommend the fire pit. 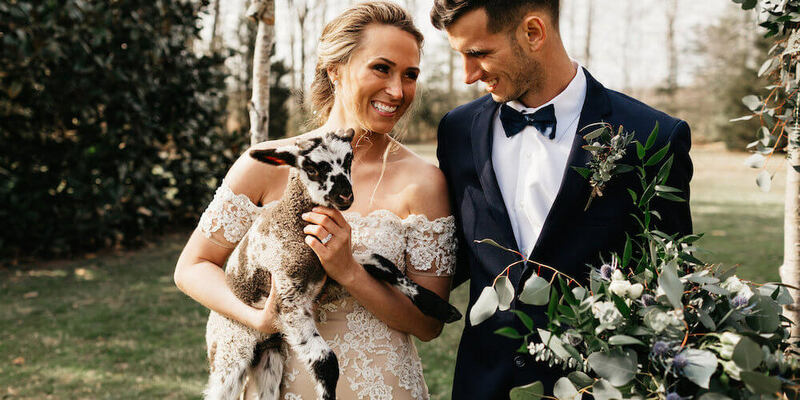 Thank you guys so much for the best day of our lives! Having our wedding at Seven Springs was magical! Brittney was so great to work with through the whole process; so professional, organized, and knowledgeable about her job. She and her team were such ninjas during the day of (made everything run super smooth without getting in the way of anything). I also can't stress enough how beautiful this place is, and the heritage livestock and other farm animals add to the charm. Highly recommend getting married here! 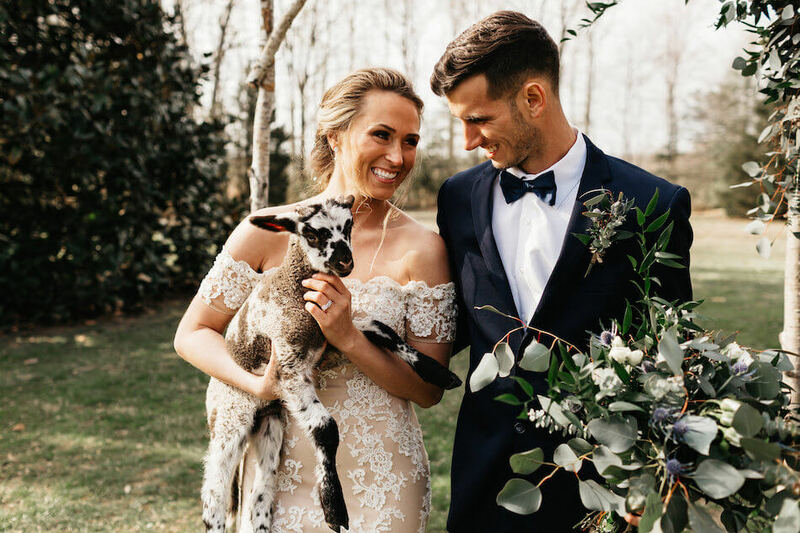 Seven Springs offers the classic elegance of Southern tradition within the rustic and approachable setting of a historic estate and working heritage livestock farm. 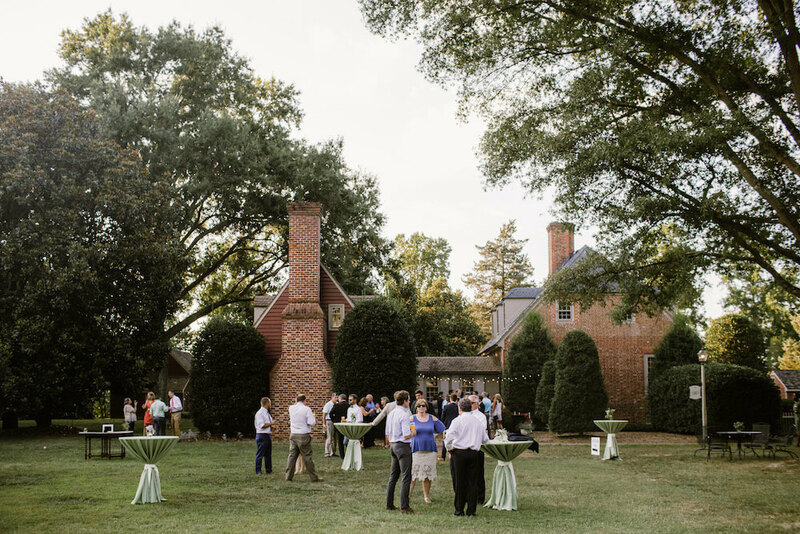 Nestled within over 100 acres, the heart of the campus is an early eighteenth century home surrounded by a collection of inviting living and entertaining spaces. 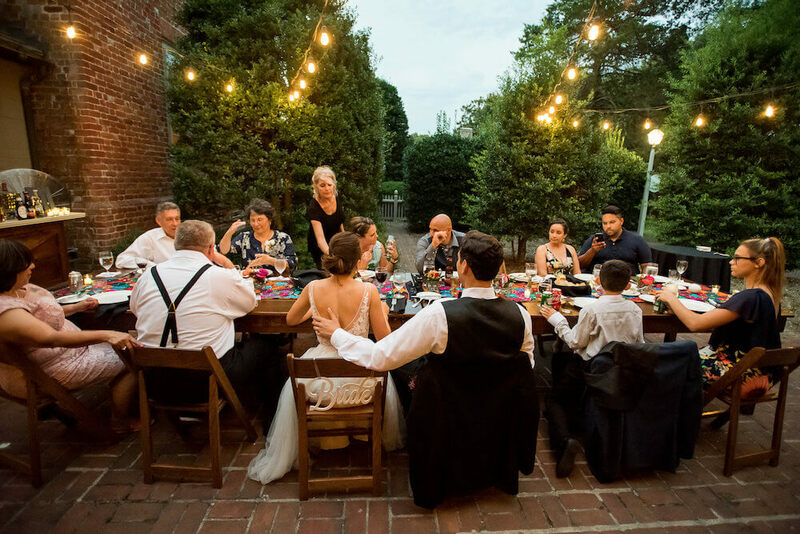 A relaxed atmosphere with natural, organic elements and a modern edge, Seven Springs is the perfect backdrop for a wedding weekend getaway, farm to table dinner celebrations, and other collaborative community events.